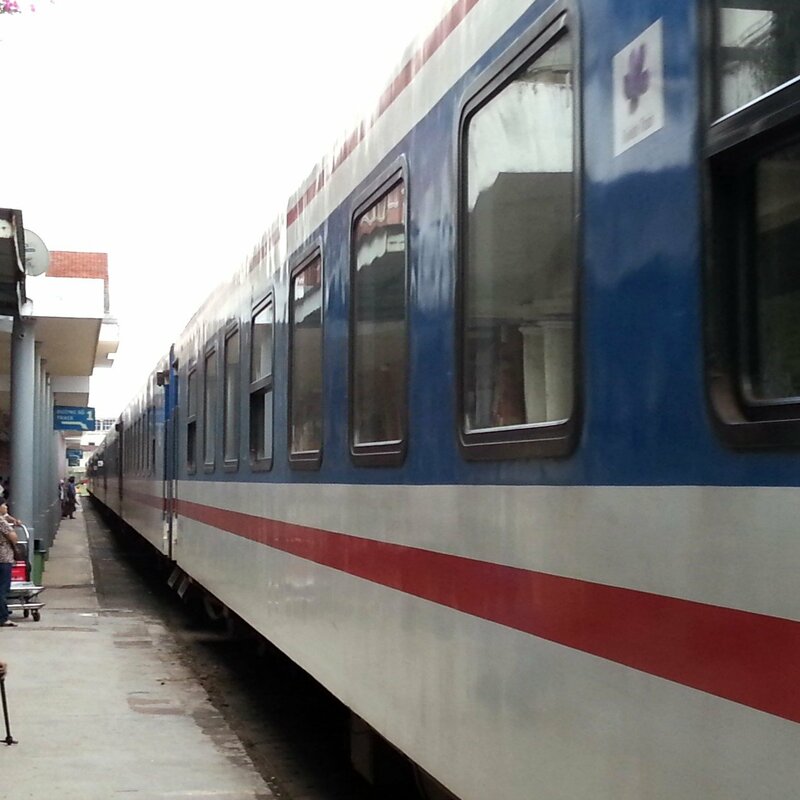 There are 4 train departures a day for the journey from Lao Cai to Ha Noi. 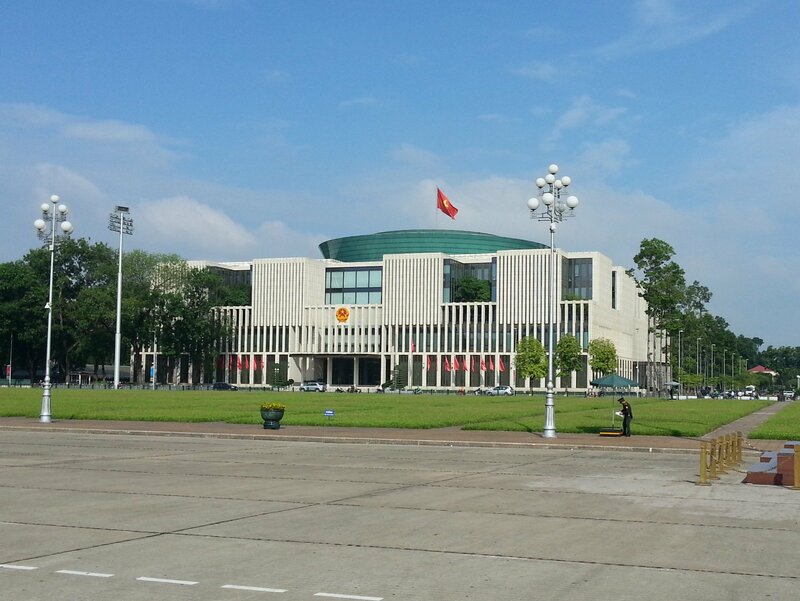 Use the Search Form below to buy your Vietnam Railway tickets for travel from Lao Cai to Ha Noi. Book in advance to secure the best seats. This is an 8 to 9 hour journey depending on which train you book and we recommend that you bring some food and drink with you for the train journey.